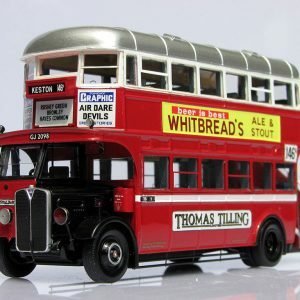 All profits from the shop and this website directly support the work of the charitable trusts which runs the Museum (London Bus Preservation Trust Ltd. Reg. Charity no.1053383). The Museum and Shop are both run entirely by volunteers so there might be slight delays in processing orders. The options at the checkout are Royal Mail or Local Pickup. Please note: if you select Local Pickup you will not be charged a delivery fee, but you must come to the Museum to collect your order. This can only be done during normal museum opening hours and normal admission charges apply. If you have purchased products from us before, your account details have been migrated from our old online shop, please login using the email address and password you originally set up. If you are a member of the museum, please login using the same details you use to access the Members Area. If you require any assistance with your account, please contact us. No longer available to order by post. 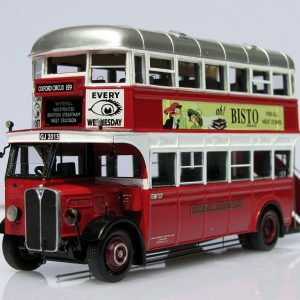 Available at Barking and River Road garages during the event or in person at the London Bus Museum.